This post will hopefully give you some insight into some different bird hunting dog breeds, so should you decide to buy a dog you will know what to look for when choosing your pup. 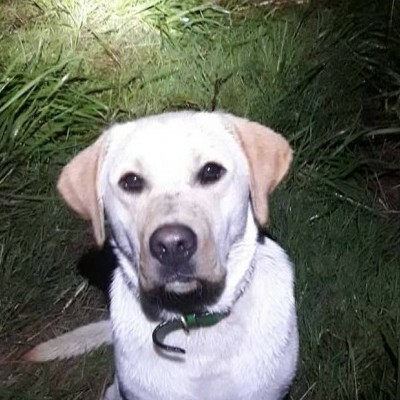 Often all we see is a lively wee pup, looking adorable with his brothers and sisters in the litter however there are a few things to learn when it comes to choosing the right pup for your hunting needs. Barney- as a pup. He is now grown into a fabulous duck retrieving dog! 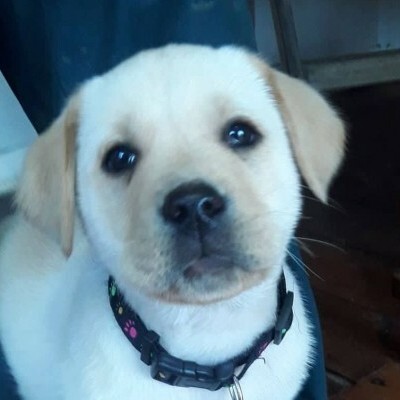 When you visit breeders to look at pups, it is very wise to chat with the owners about the Mother and Father, Grandparents of the litter to determine if duck retrieving is in their genealogy. This is so important because you will be so disappointed if you don’t ask, but your puppy on cuteness, then start training your pup and learn that he/she doesn’t like water much and as for retrieving, you find he/she a real challenge learning to do this. If you gather information on the genealogy and find retrieving goes back through the line, you are pretty much assured when you buy your pup he/she is already brain – ready for this new learning adventure. 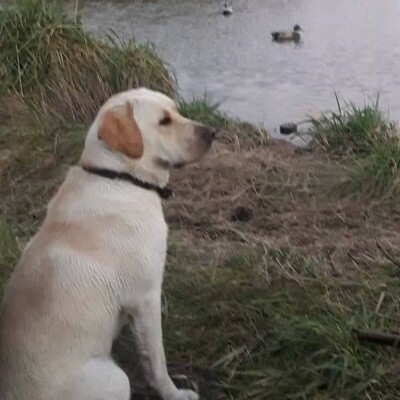 When Barney, in the photo above was purchased, the new owners had done their research on his genealogy with the owners and knew he would be a great dog if trained correctly and it turns out, Barney has had his 1st duck retrieving season and is an amazing young dog, doing all that is required. If there are records, papers relating to the genealogy, take your time to go through them with the owners. Most breeders are only too willing to show you all the information they can because they love the breed they have and want you to get the best possible outcome for you. You will also find breeders that are not so good with their knowledge of their dogs are trying to make money just by breeding. Stay well clear of these breeders. They are about money, not dogs, and certainly not you. You may see many prices out there for different breeds which is normal, however, if you see cheap sales, also beware as there is a chance the genealogy is not good and you could end up resenting your purchase which would be a shame. Labrador – Retriever. Kind nature, Gentle, Intelligent and affectionate, Great swimmers with a good memory for where the down bird is located. English Springer Spaniel – Kind, fast, Excellent nose sense and they are well-known as hunters that can find and flush out birds. They also love water. The list above is small however it will give you a general idea on what most of the hunting dogs are like. Here is a list of quite a few breeds for you to research. German Short-haired Pointer, German wirehaired pointer, English Setter, Gordon Setter, Golden Retriever, Standard Poodle, Red Setter, Weimaraner, Wirehaired Pointing Griffon, Small Munsterlander, Pudel pointer, Llewellin Setter and of course the Nova Scotia Retriever. Barney having time out from training down near the pond. 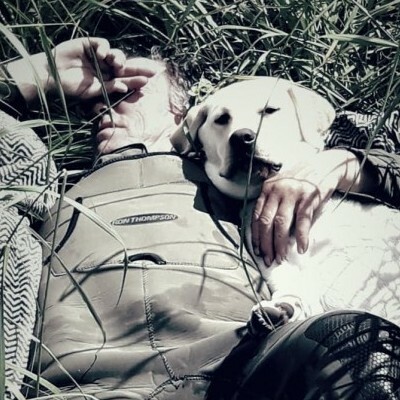 Yes, Training can be tiring and time out together to relax is all part of it 🙂 Training is a serious part of your Dog’s life if you want him/her to be a great hunting dog. Training requires patience, gentleness, and skills of course. The skills you teach your dog will be with him/her for life so you must do it correctly. Now I don’t claim to be a trainer however I do know if you do your research you will find a person, trainer near where you live, who is prepared to teach you and your dog. Training will take time as your Dog is going to learn in time slots of around 10-15 minutes through a day with lots of breaks. If you try to overload your dog with information, he/she will not learn nearly as well. Time, Patience and gentle learning is the best way to teach your dog how to be an amazing Bird hunting dog. Your dog will make mistakes as we humans do when we are learning new things and the secret is, to be kind, as this way your dog is going to stay enthusiastic rather than hiding away because you yelled. There are specialized toys you can buy which encourage a specific type of training, rewards for a job well done as they learn. 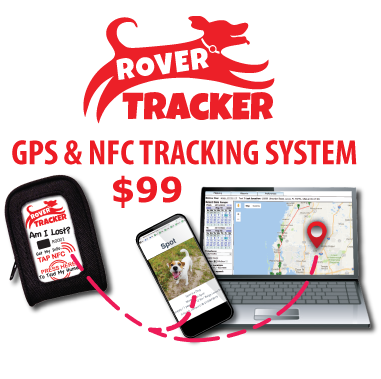 there are collars, leashes and other equipment you will need and I’m sure your trainer will advise you on what is useful for your training purpose. It is quite a good idea to make a list of the pros and cons as you do your research on the breeds you are interested in. This way you can look back and see which breed comes out on top, making it easier for you to choose which type of dog you are going to buy. Remember this purchase is a new family member that is hopefully going to be with you for the next 10-15 years, bringing you fun times, laughter and lots of memories along the way. Every person I know with a bird hunting dog says their breed is the best so, from that, I get a clear message. Once you have bought your dog, trained it, formed a close bond, you also will probably say your breed is the best. will be published on a consistent basis.